A specialist and distinctive part of our work is mentoring which is led by John and David. This allows us to start with the person not the organisation. Mentoring helps to develop the full potential of someone into enhanced performance and achieving personal or work objectives and making a more positive impact on those around them. 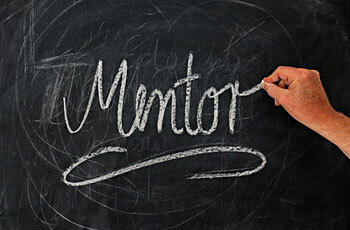 It is a trusting and confidential relationship between mentor and mentee. Our clients come from a range of backgrounds and at different points in their life. Mentoring is often suitable when embarking on a new role or when a new role somehow seems illusive. Our clients include business owners, senior executives, the retired and they come from business and the not for profit sector. Our approach is non-directive and we ask relevant and searching questions. The purpose of which is to enable clients to provide their own answers. We believe in the innate creativity and potential of each person and success is often about removing blockages and addressing fears rather than suggesting solutions. Most of us know the right answer for us – our work is to help our clients find that right answer for themselves and then put it into practice. We are open and non-judgmental with generosity of spirit. There is a perception that ‘mentoring is only for important people’ – we agree with that because we believe no one to be unimportant. Occasionally deeper issues can be identified and we would always refer someone on for confidential specialist support should that be appropriate. 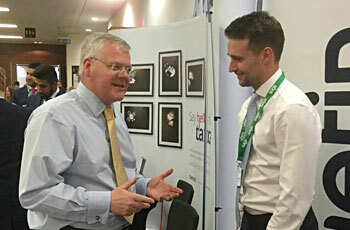 Referrals to us come from senior executives who think a member of their team might benefit from mentoring and also from self-referrals where people think that they might benefit. Increasingly executives approaching retirement are finding mentoring invaluable in planning their future. No one should approach mentoring under compulsion – your time and our time is too valuable for that!